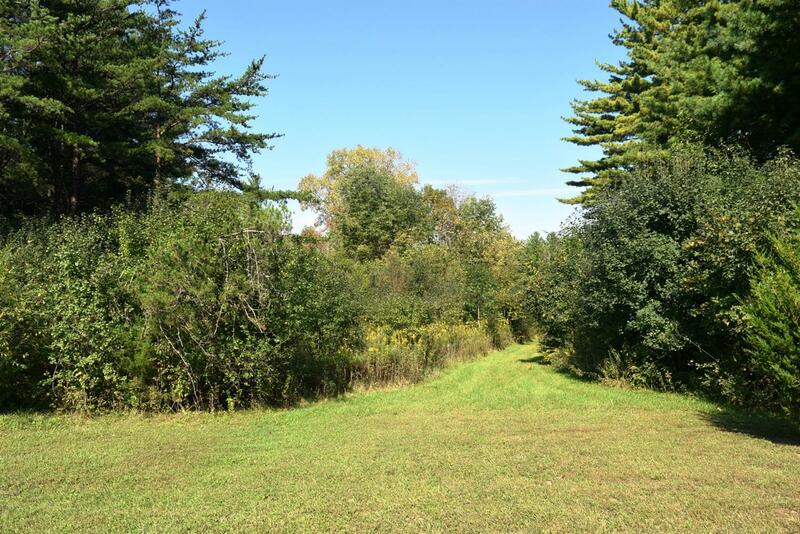 Over 28 acres of beautiful, rolling woods. Mature pines growing through out. Access to Teeter Rd, Woodpecker Rd (State Road 1) and SR 38. Good site to build one or multiple homes.